Basement has become a welcomed entry point for burglars. And thieves would enter your basement either from windows or doors. So we have made this newest and complete security guide to help you secure your basement windows and doors in every way (with stunning images and videos). If you have any basement window and door security ideas, please leave them in the comment below. We will feature your unique insights here! 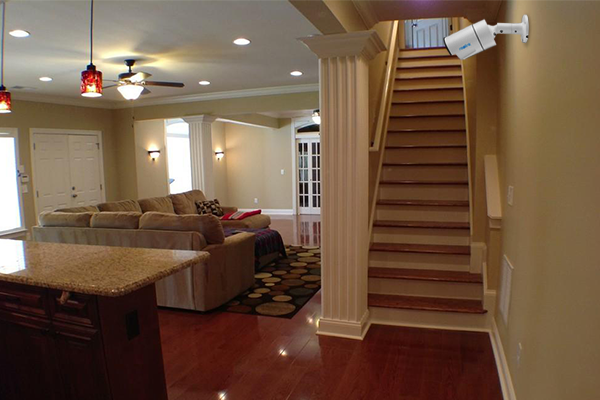 Security cameras have been proved to be one of the most effective basement security solutions. Homes without security camera systems are 300% more likely to be broken into. And most burglars would tend to skip homes with security cameras and alarm systems. For details on the effectiveness of home security cameras, click here to know more. 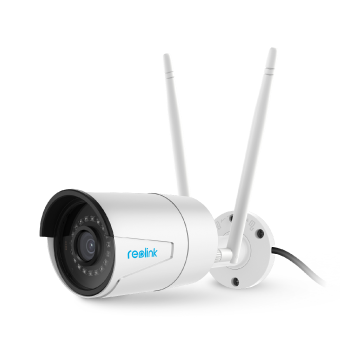 A homeowner shared a video on YouTube, indicating that a Reolink wireless security camera stopped a car break-in. You can watch the video below. The video captured by a security camera showed a thief tempted to open the car door to steal vulnerable stuff inside the vehicle. But he ran away immediately once he realized that he was being watch by a CCTV camera. The best basement security solution would be able to stop an invasion before it happens. That’s how a basement security camera works. So the police and security experts always suggest all homeowners installing a good basement door and window guard systems while advertising its presence. By doing so, you can keep a great number of burglars and intruders at bay. A sales trick you may not know is that those house sellers would only put up a hallow-core door for the basement to maximize their benefits. If you find out your basement door is hollow-core, replace it at once with the solid-core one. Steel security basement doors or gates with long screws work pretty well. Besides, you can try installing a fiberglass basement door with wood grain finish. You need to install a top-quality deadbolt to your fiberglass basement door with a reinforced strike plate. An excellent-quality door will definitely strengthen your basement door security, and keep your home or apartment from being kicked in by intruders. 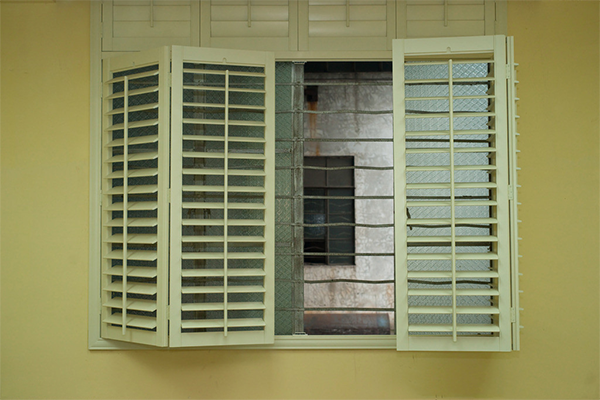 Basement window security bars and grilles are quite useful to secure your basement windows. A burglar often skips a basement with anti-theft basement window bars, since it would be hard for them to pry the bars and get into your property. You may put the basement window security grates inside of the windows, which won’t detract from the looks of the outside of the house. You can also try decorative basement window security bars. Such a type of gorgeous windows bars will not harm your window’s current décor as well as keeping your basement safe. All in all, it is definitely an excellent way to secure your basement egress or walkout windows. 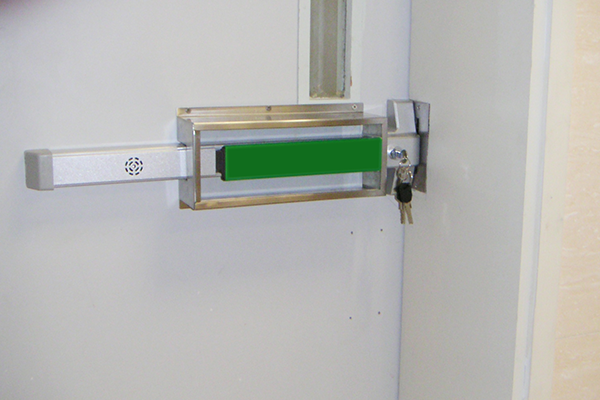 A door security bar makes it almost impossible for burglars to break into your basement. 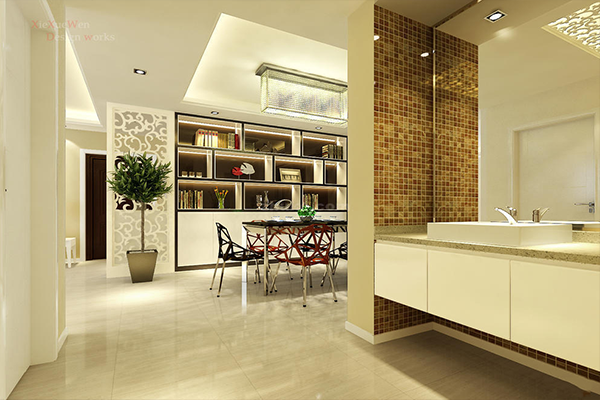 It ensures that once the basement door is being closed down, it cannot be opened from outside easily. 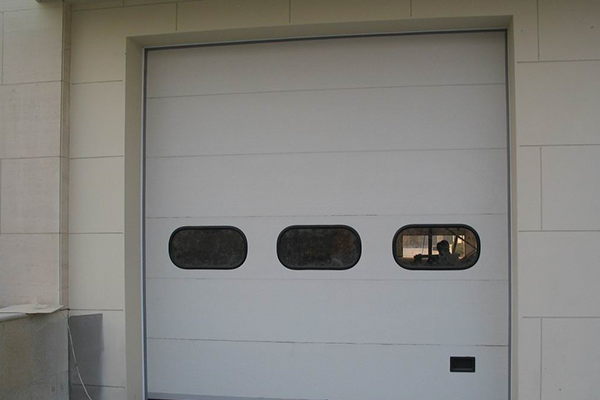 The installation of door security bar is quite simple and you don’t need an expert to do the installation, which saves the installation fees. You can purchase the robust basement window and door security bars or guards on Home Depot, Lowe’s, Amazon, Calgary, etc. in Edmonton Canada, US, UK, etc. A robust lock is one of the best ways to secure your old or new basement windows with or without bars. 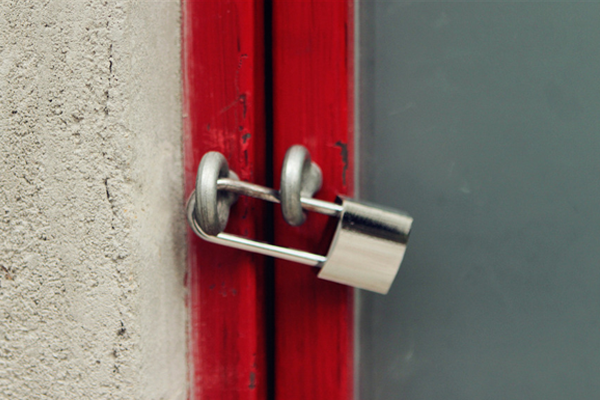 You can install the above locks to your basement windows without the help of a locksmith. Also, don’t forget to add these locks to other windows in order to secure your home windows from awful thieves. To make your basement door unbreakable, you can choose either single or double cylinder locks. Single cylinder deadbolt locks: This type of lock is ideal for metal or wood basement doors without windows. Double cylinder deadbolt locks: This type of lock provides more security on glass doors. Thanks to its double locking mechanism, you can make your walkout basement security doors difficult to be broken into. Window covers are the easiest and cheapest way to secure your basement windows. 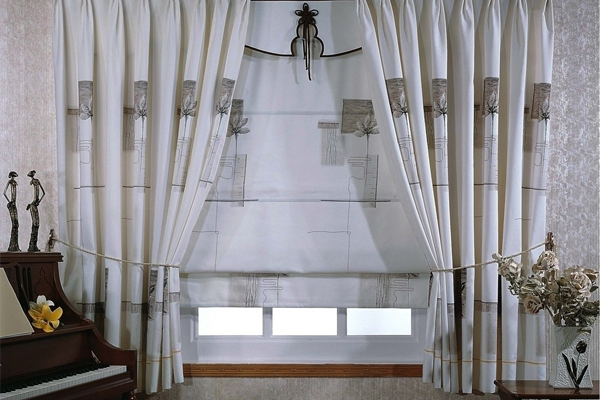 You could use curtains to cover all of your home windows to stop burglars from looking into your basement directly, which makes your basement an unwelcomed target. If you have a small basement window, you can just use the idle sheets or awning to cover it. If basement window bars and grilles are not your type, you could try installing security films to your basement windows. If your basement windows are hit by a burglar, the glass will be held by security films, which prevents the burglar from easily breaking into your basement. Security films are also helpful to protect your basement in the case of a natural disaster, such as hurricane. Outside lighting is one of the best ways to secure your basement windows and doors. A well-lit basement can act as an effective burglar deterrent. You should position lights just above or near your basement windows and doors. Remember to keep them lit after dark. Lighting is a sign that your basement is occupied, which usually discourages burglars from breaking into your basement. If you are often late from work, you can consider light timers. Also, the motion-sensing outside lights would be even much effective in deterring uninvited people. The coward thieves would be scared away by the sudden glow of your basement outside lights. And it will also deliver a signal that someone is approaching your apartment. Thus you can take precautions. No matter what types of basement windows you have, say sliding, casement, egress windows, you can try this basement window security option to make your home less tempting to burglars. For more details on the effectiveness of outside lights, you can click this post to read more. That’s why a barking dog would deter them from breaking into your storage or car park walkout basement. Former burglars surveyed said that barking dogs and CCTV security cameras (Solution 1) are the best deterrents. You can put several barking dogs near both of your basement windows and doors, so that you flat can be guarded by your loyal furry friends. Don’t forget to put a couple of “Be Ware of Dogs” signs outside, or even in each basement window. 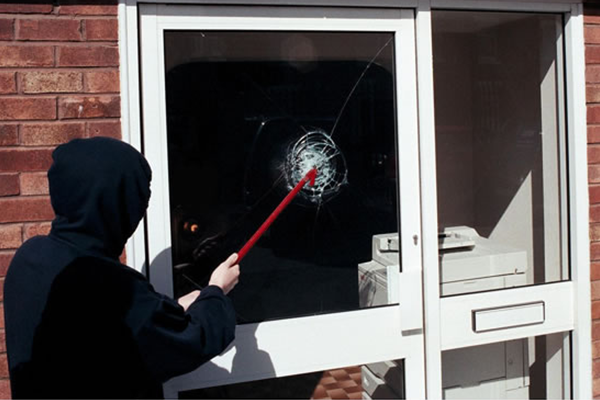 Thieves would tend to skip your house and seek another easier target. 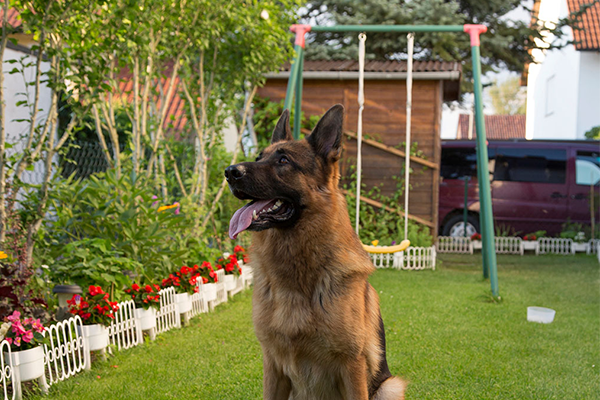 We’ve got a post that illustrates the details on Will Your Dog Protect Your Home. If you are interested, you can tap here to read more. We will keep updating this post in order to share the newest and most effective basement window and door security tips with you. If you have any flat basement window well and door security ideas you wanna share with us, leave them in the comment below! We will add your awesome points here! This entry was posted in Expert Safety Tips and tagged Basement Security, secure basement doors, secure basement windows. This was an excellent, well-written article. Thank you! I’m glad to see I’m not the only one who is deeply concerned about large windows in the basement. I’m considering replacing tiny basement windows with proper ‘egress’ windows but have the concern of how to manage security. I don’t want some punk slipping into the window well, kicking in the window, and causing ANY harm to my family. Where can I find that security bar?